Bump And Update: If you live in Manhattan, don't forget to vote tomorrow in the District Attorney's race. 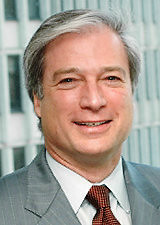 Richard Aborn is the candidate who will bring the office into a new era in which the criminal justice system relies less on incarceration and more on prevention and intervention, revamp juvenile justice policies, actively work to reduce racial disparities in the system and provide greater protections against wrongful convictions. He's got great, solid plans, see below. Good luck, Richard! 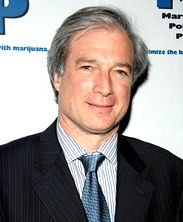 The Manhattan District Attorney's race is down to the final week of campaigning. The primary will be held September 15. Since all three candidates are Democrats, the primary winner will get the job.